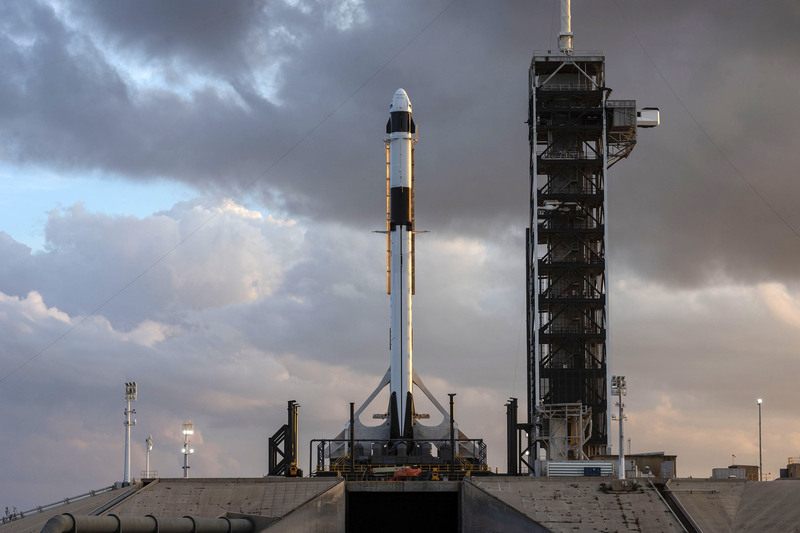 The first launch of SpaceX’s Crew Dragon spacecraft aboard the company’s Falcon 9 rocket is now only two days away. Liftoff of the uncrewed flight test, called Demo-1, is targeted for 2:49 a.m. EST from Kennedy Space Center’s Launch Complex 39A. The milestone will mark the first launch of a commercially built American rocket and spacecraft designed to carry astronauts to the International Space Station. 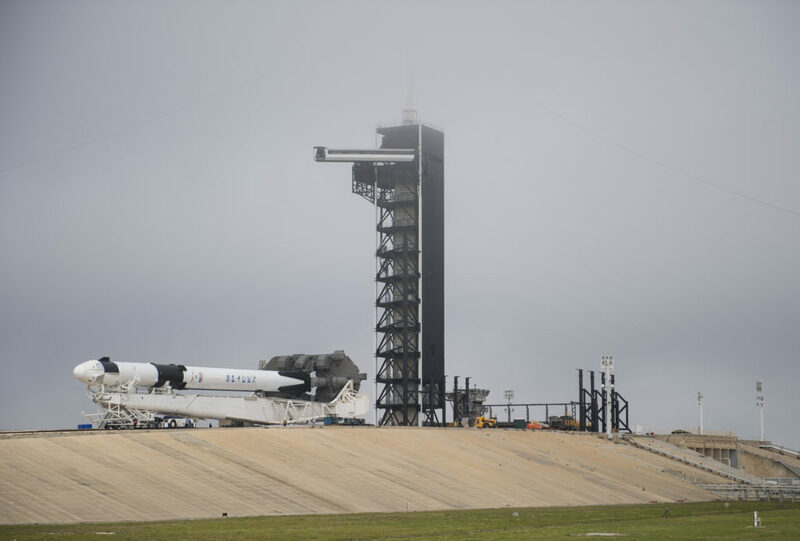 Meteorologists with the U.S. Air Force’s 45th Weather Squadron continue to predict an 80 percent chance of favorable weather for launch on Saturday morning, with the possibility of thick clouds or cumulus clouds posing the main concern. 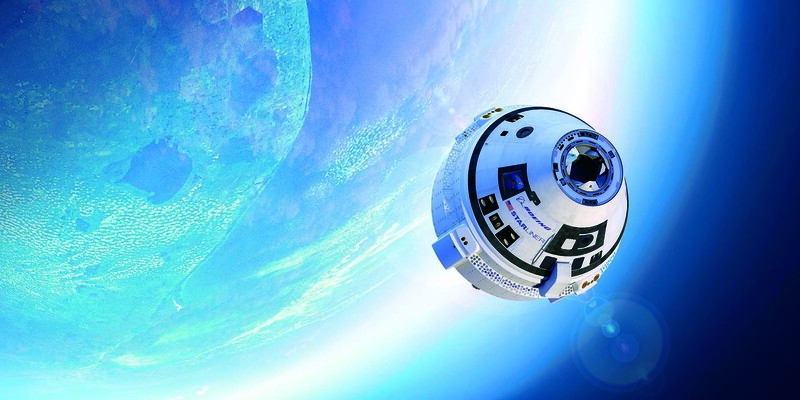 Learn more about the mission and NASA’s Commercial Crew Program in the press kit and by following the @commercial_crew on Twitter and commercial crew on Facebook. 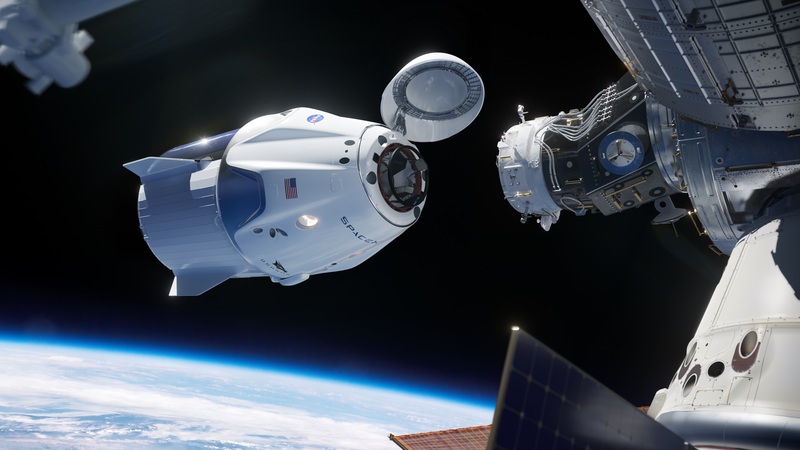 Additional launch readiness reviews today from NASA’s Commercial Crew Program, space station team, and SpaceX’s launch team concluded the teams are still “go” for launch of the first uncrewed test flight of the Crew Dragon on a mission to the International Space Station. 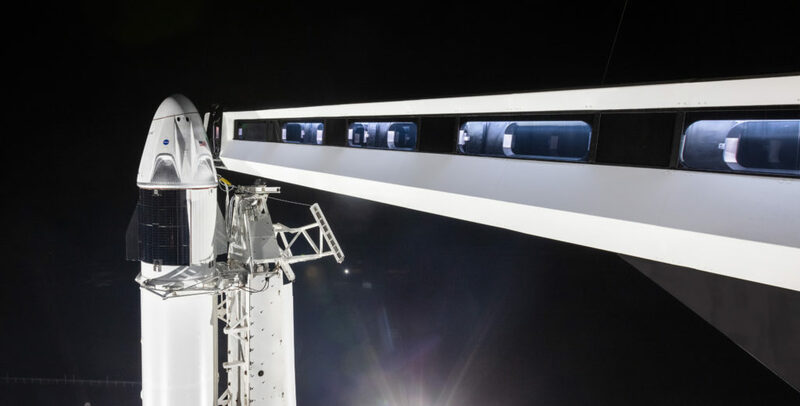 The SpaceX Falcon 9 rocket carrying the company’s Crew Dragon (although without astronauts on this mission) on its Demo-1 flight test to the International Space Station will lift off from the same historic site where astronauts first launched to the moon. Launch Complex 39A at NASA’s Kennedy Space Center in Florida is also the site of dozens of space shuttle launches that helped build the orbital laboratory. Launch Complexes 39A and B were constructed in the 1960s. Both launch pads have a long history of supporting launches for the Apollo and Space Shuttle Programs. Launch Pad 39A was the launch site for 11 Saturn V Apollo missions, including Apollo 11, the first Moon landing. 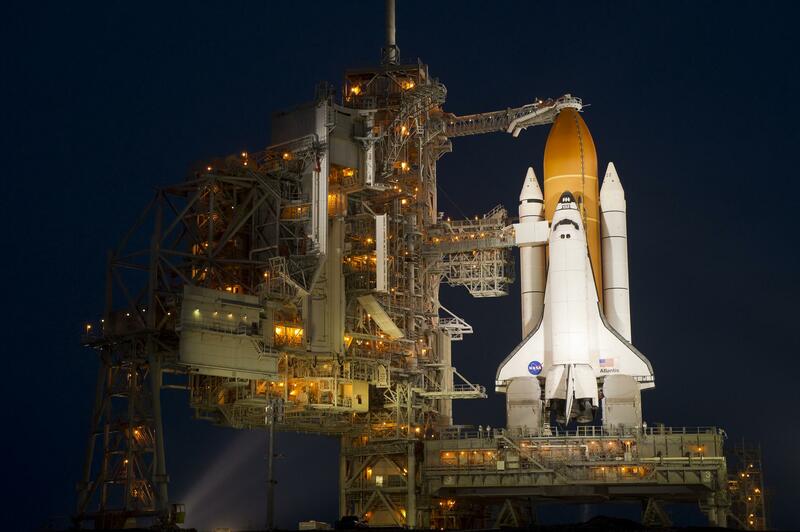 The pad also was the launch site for 82 space shuttle missions, including STS-1, the first shuttle launch, the STS-125 final servicing mission for the Hubble Space Telescope, and STS-135, the final shuttle mission. 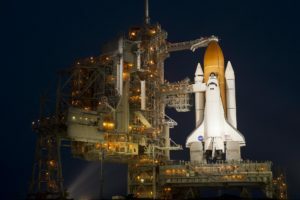 After the space shuttle was retired in 2011, NASA began the process to transform Kennedy Space Center from a historically government-only launch facility into a multi-user spaceport for both government and commercial use. 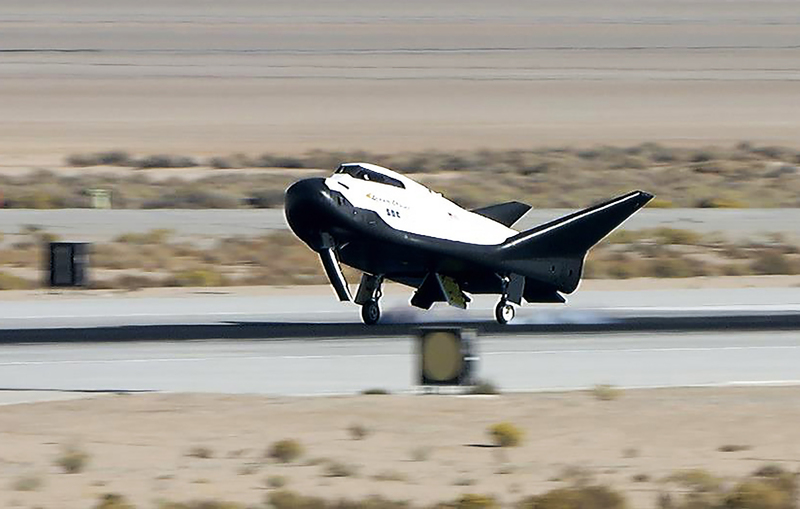 On April 14, 2014, the agency signed a property agreement with SpaceX of Hawthorne, California, for use of the launch site for the next 20 years. 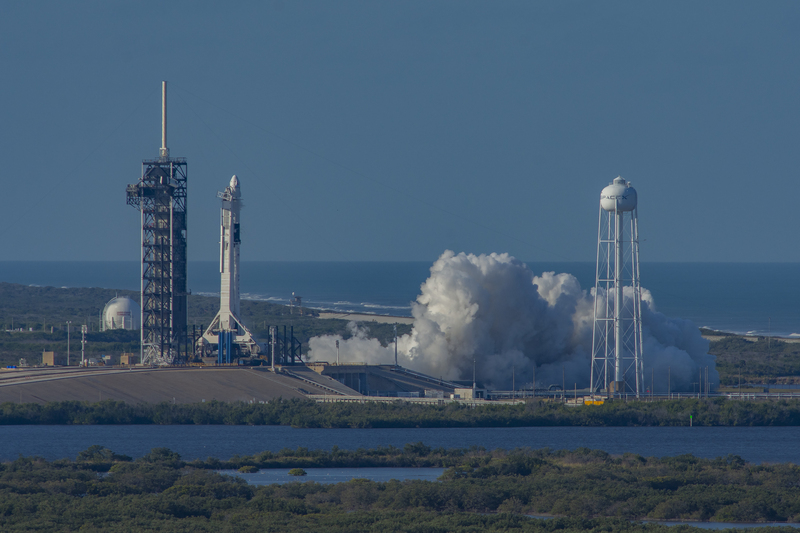 SpaceX upgraded and modified the launch pad to support its Falcon 9 and Falcon Heavy rockets. The company also built a horizontal processing hangar at the base of the pad to perform final vehicle integration prior to flight. The first SpaceX launch from the pad was the company’s 10th commercial resupply services (CRS-10) mission for NASA. A SpaceX Falcon 9 launched a Dragon cargo spacecraft on CRS-10 on Feb. 19, 2017. 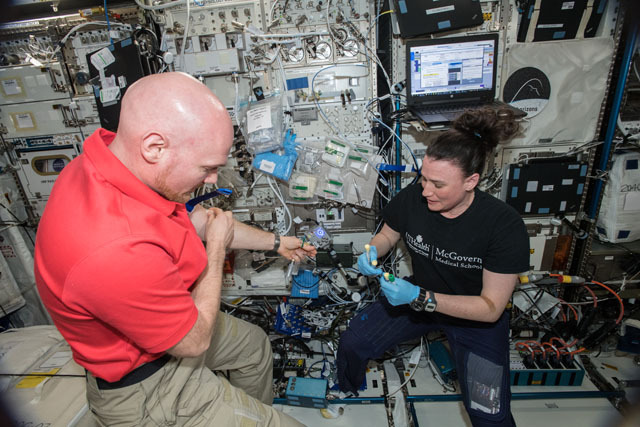 The Dragon delivered about 5,500 pounds of supplies to the space station, including the Stratospheric Aerosol and Gas Experiment (SAGE) III instrument to further study ozone in the Earth’s atmosphere. NASA and SpaceX combined have launched more than 100 missions from Pad 39A. 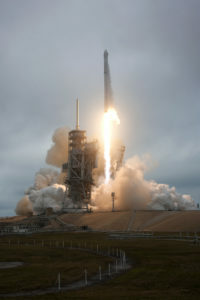 Because of NASA’s partnership with SpaceX within the agency’s Commercial Crew Program, Launch Complex 39A will once again be the site of crewed missions to the space station. NASA also is partnered with Boeing to return crewed missions to the space station; the company will launch its CST-100 Starliner spacecraft on a United Launch Alliance Atlas V rocket a few miles down the shoreline, from Space Launch Complex 41 at Cape Canaveral Air Force Station in Florida. 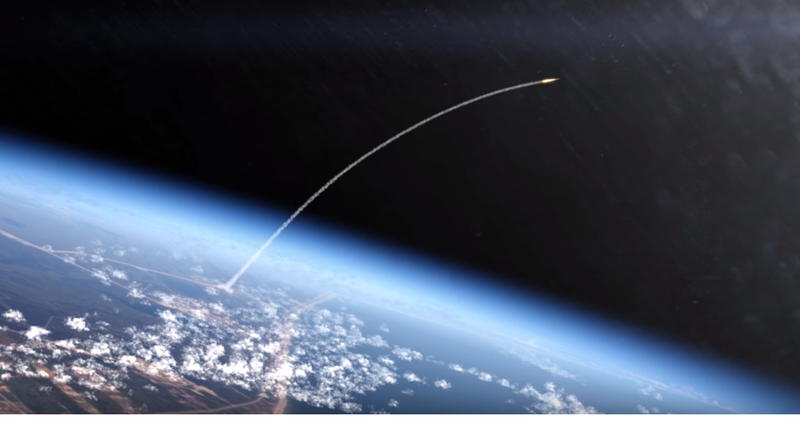 By relying on industry trips to low-Earth orbit, NASA can concentrate on developing rockets and spacecraft for missions to the Moon and Mars. The station program science office also discussed the unique qualities that make the space station such a fascinating and important place to conduct research. The Expedition 58 crew will work on 216 investigations during their time aboard the space station. Approximately a quarter of those are completely new, and 140 are NASA/U.S.-led investigations. 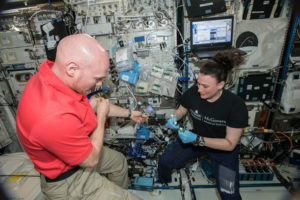 A featured ISS U.S. National Laboratory investigation called LambdaVision is creating protein-based artificial retinas that may be used as prosthesis to restore sight in patients with incurable diseases such as age-related macular degeneration. This investigation was featured in a briefing of What’s on Board for SpaceX’s 16th commercial resupply services mission. 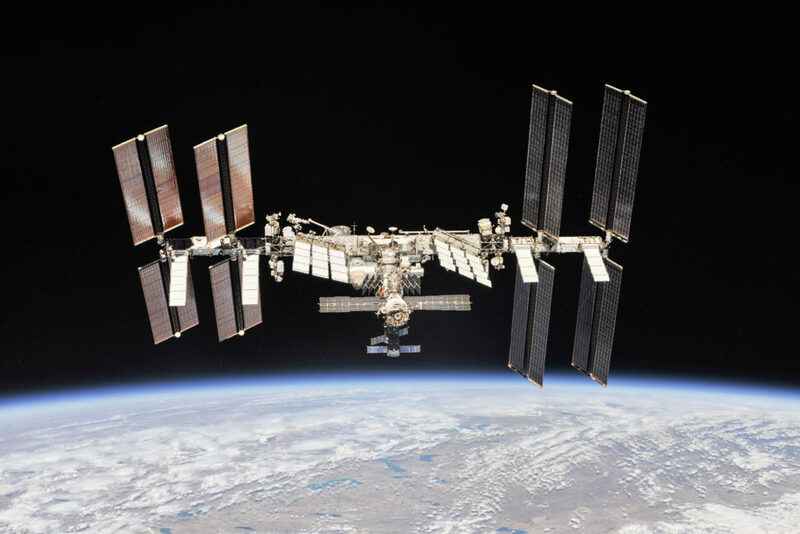 A new physics facility called the Cold Atom Lab creates a temperature ten billion times colder than the vacuum of space, and the microgravity environment on station makes it possible to study Bose-Einstein Condensates much longer than it would be possible on the ground.